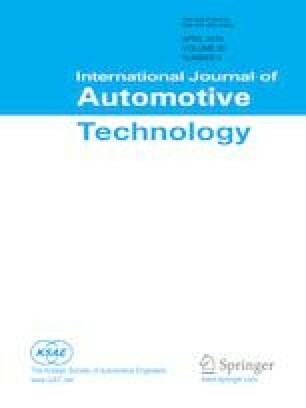 This work investigated the aged diesel particulate filter substrate analysis procedure and ash physicochemical analysis method with various instruments such as CT, XPS, SEM and XRD. The procedure for analyzing two DPFs aged with the same lubricant oil but located in different locations was followed to determine the ash formation mechanism. We analyzed DPFs in their non-destructive state with X-ray computed tomography to determine the form how the ash was deposited, and after decanning the DPF, we verified ash formation with micro X-CT. A scanning electron microscope was used to determine the morphology of the ash and DPF substrates, and the distributions of the components were analyzed using energy dispersive spectroscopy. The ash pellets were used for X-ray photoelectron spectroscopy analysis to determine the percentages of different components, and the crystal structure of the ash powder was determined using a X-ray diffractometer. The result of this study is that the deposition patterns and composition of the ash components differ depending on where the DPF is mounted due to differences in temperature and pressure experienced during aging. Calcium is accounted for the largest percentage of the materials that formed the ash.